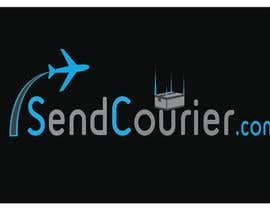 We need to get designed logo for our website "[login to view URL]" & also we need ideas for logo's punchline. 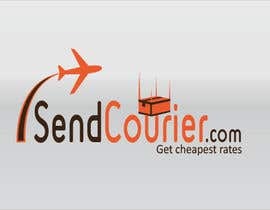 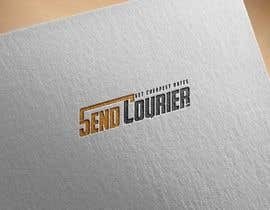 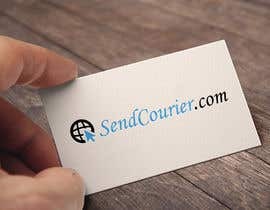 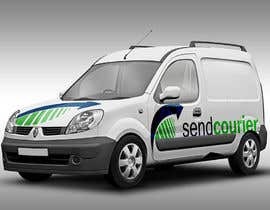 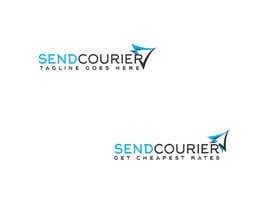 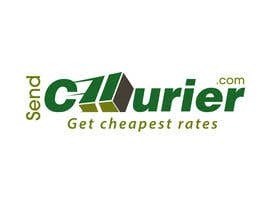 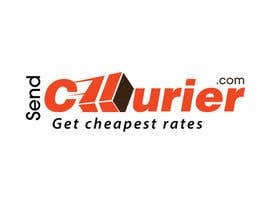 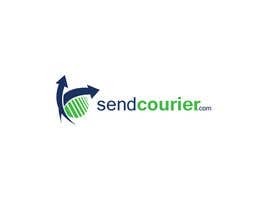 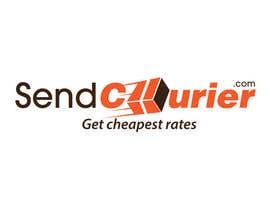 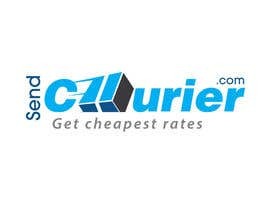 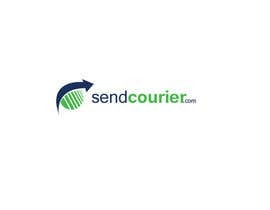 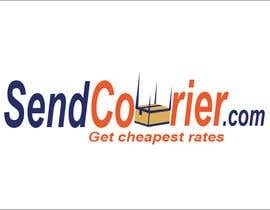 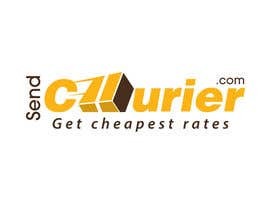 The main concept of the website is that the people can post their courier requirement and then the courier companies will provide to them their cheapest quote. 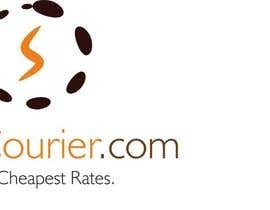 One punchline we thought of is "Get cheapest rates", however we would be open to any other good punchline suggested by the designer. 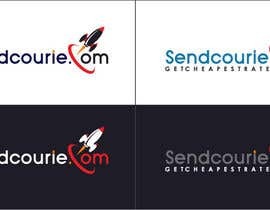 We need the design both with integrated punchline in logo and another design without punchline in the logo.